In association with Trinity House, Rural Retreats is pleased to present The Link at Cromer Lighthouse. 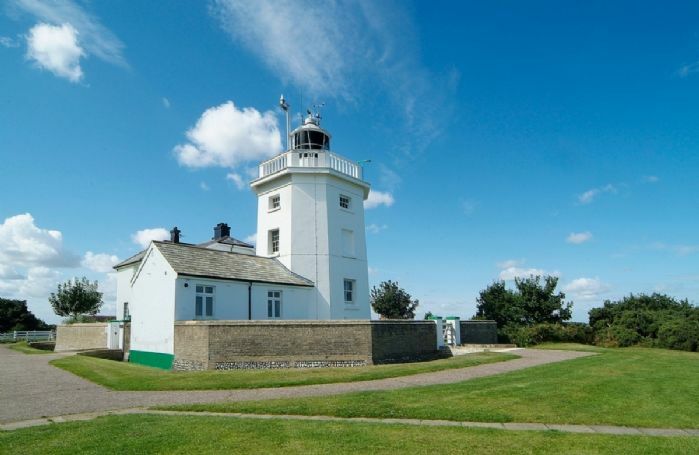 The original Cromer Lighthouse was built in 1680 but the present lighthouse, a white octagonal tower, was built in 1833 and converted to automatic operation in 1990. With its spectacular sea views, The Link is one of two semi-detached cottages at the lighthouse, which is a mile from the traditional North Norfolk town of Cromer. A 10 minute stroll along the coastal path or along the beach will take you into Cromer, where you can explore shops, pubs and sample local seafood - notably, the excellent Cromer crab sandwiches. Cromer is a popular holiday destination for families and has a long sandy beach with colourful beach huts. The pier has a theatre and cafe, and is the location of the RNLI life boat station which is open to the public. 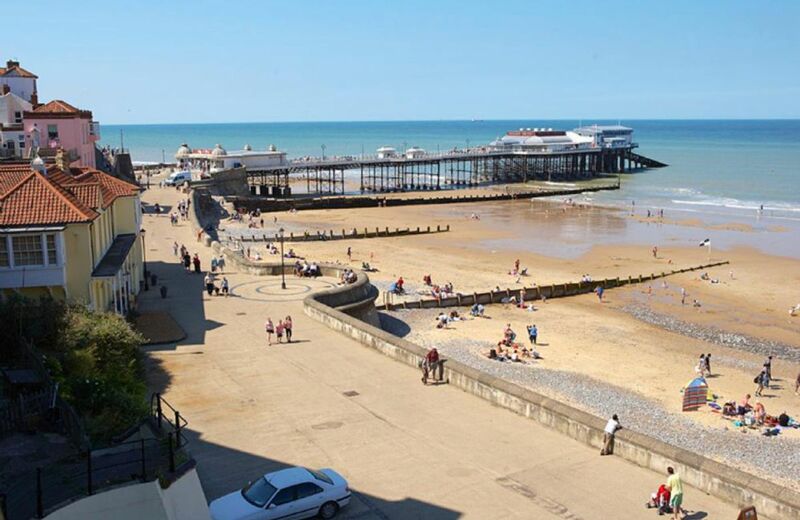 You can hire dipping nets and buckets there - try to catch your own Cromer crab from the pier! There is an excellent sea-front cafe/restaurant at the lifeboat museum. One bedroom and one double sized shower room. 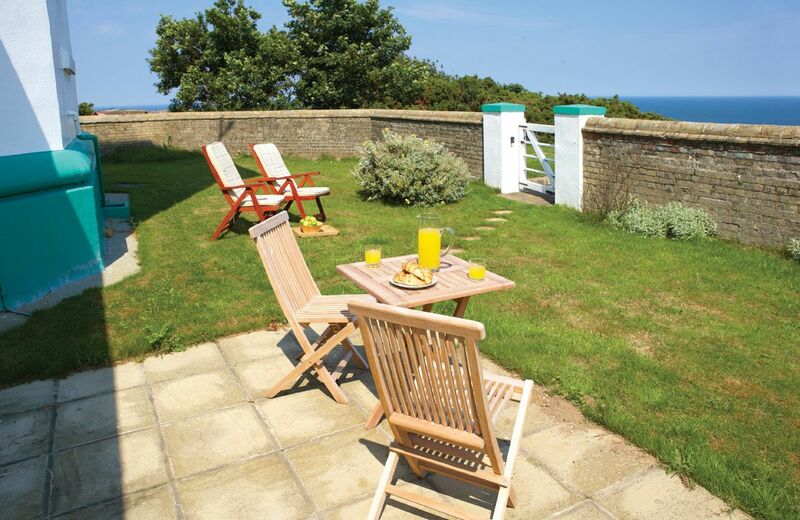 A walled garden with views of the sea. Sorry, no children or babies. Electric hob and oven, microwave, fridge/freezer, dishwasher, washing machine and dryer. Also on this site is Valonia, sleeping five guests. 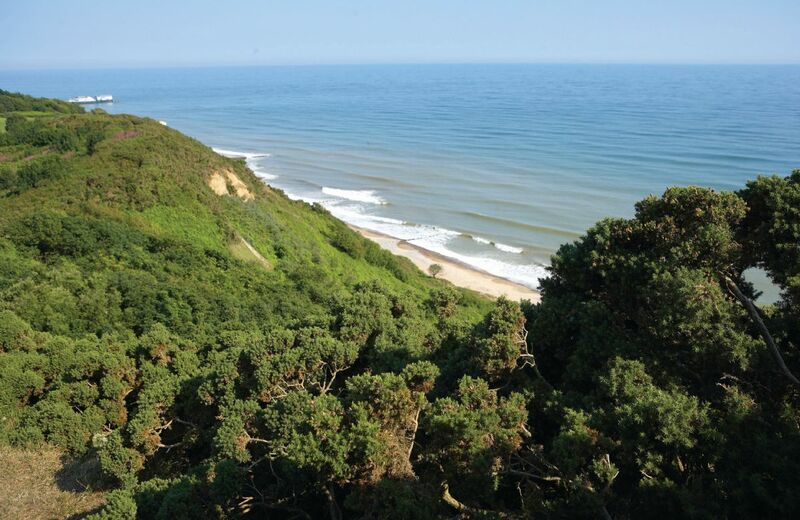 Taking the coastal path in the other direction is a short walk into Overstrand where you can then eat in the White Horse restaurant/bar. 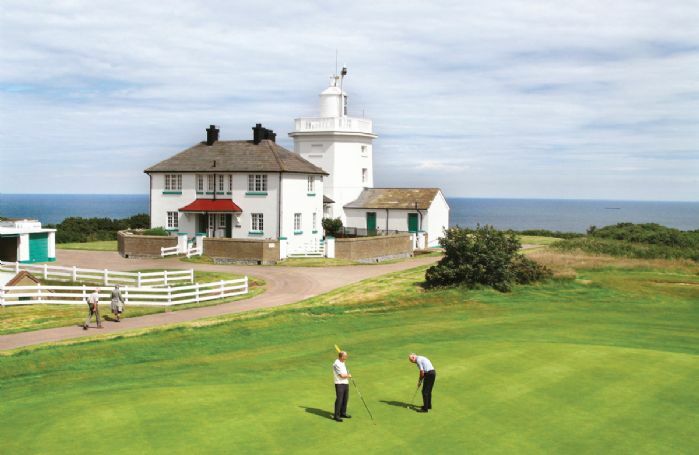 The property is adjacent to the Royal Cromer 18-hole golf course where non-members with a handicap are welcome. There are an abundance of beautiful homes and gardens including Holkham Hall, Castle Rising Castle or Mannington Gardens. Numerous lake activities can be arranged through Norfolk Adventure including boat tours, rowing, canoeing, kayaking and water zorbing. If not, organise some Cycle Hire. Cromer Pier is home to the Pavillion Theatre where shows are available throughout the year.